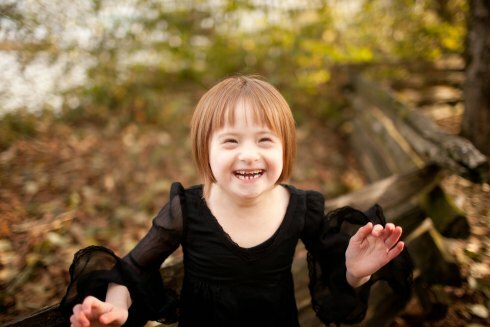 This entry was posted on Thursday, August 1st, 2013 at 6:00 am	and tagged with Down Syndrome, ethical considerations, gene therapy, Genetic disorder, Genetics, medical research, Research, scientific breakthrough, special needs, special needs ethics, treatment for Down Syndrome, treatment for genetic conditions and posted in special needs. You can follow any responses to this entry through the RSS 2.0 feed. This is the best thing you’ve ever written. Thanks, coming from a great writer like you, that really means a lot! Beautiful! The little lady in the photo looks like she is full of joy. Some people search for joy their entire lifetime and never find it. Thank you! She really is a sweetheart and brings us so much joy! Thank you for expressing these thoughts so well! If there was something to get rid of Alex’s stomach problems or help him communicate better or enable him to live on his own-We would do it for his sake. Alex has enriched our lives just the way he is-but he is not our ‘pet’, he is a person who desires to live as independently as he can. Exactly! 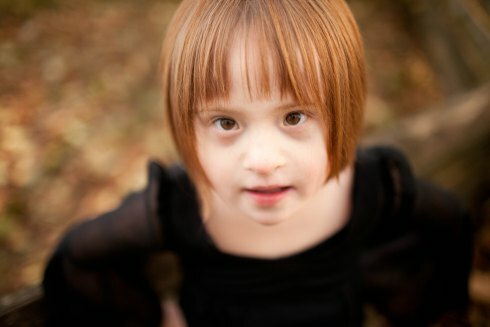 Independence and individuality are more important than all the “cute” stereotypes that make DS seem like no big deal. I’m so grateful for how far we’ve come already. I hope someday B and A won’t have to worry about all these health problems. Or at least in the next few generations. Well said Christy, well done. These children are a gift from God, but the world is not yet ready to accept a child that is different, and sadly enough, we also see this attitude in the “Body of Christ” If you were set apart from the rest, then you were on your own. I found that out when I was very small. 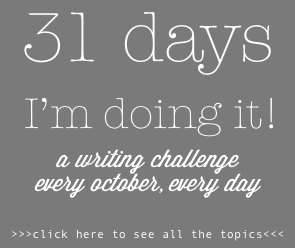 So let me reword this…. Thank YOU for the meal!! But yeah, thanx for spending the time to talk about this subject here on your internet site. http://www.genoma.com/ (scroll down) for marketing purposes. And – if possible – I would like to know if this picture is free from your side (copyright) as parents for advertising purposes, if this is your daughter? Absolutely not! Thank you for bringing this to our attention Chris. The idea that people would take advantage of our daughter like this, particularly a corporation like Genoma doing prenatal testing, is horrifying. Heads will roll!